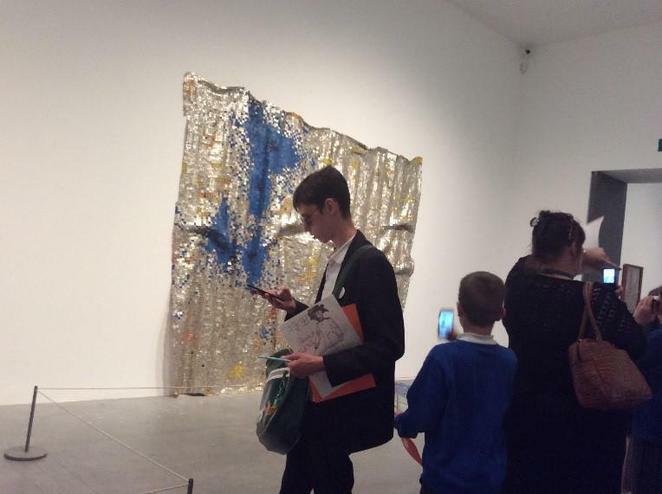 On 16th June four pupils from Clare Mount were invited to the opening of the new Tate Modern Gallery in London. The visit was organised by the Curious Minds Project, who are the lead agency for creative and cultural education in the North West of England. 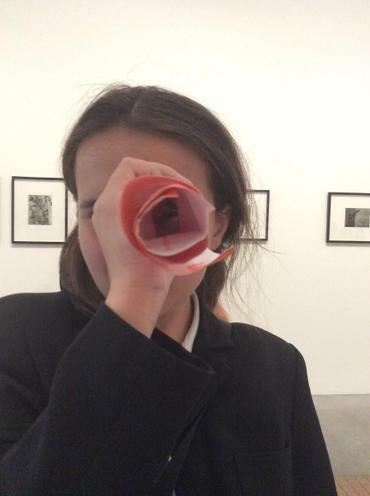 The pupils arrived at the gallery on Thursday afternoon and were given their own personal tour of the new Switch House before it was opened to the public on Friday. 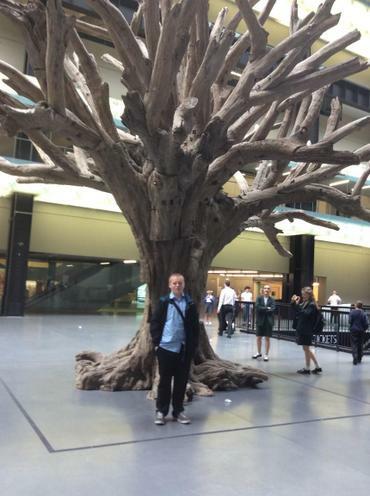 The pupils were excited to see the new exhibition by controversial Chinese artist Ai Weiwei. It was an amazing day and one that the pupils will remember for a very long time.